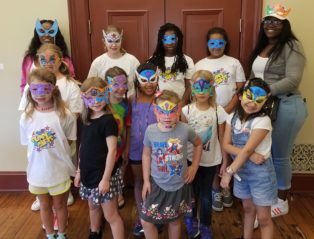 Super Girls enrichment camp is a program designed to empower girls through the arts to be confident, independent and expressive. 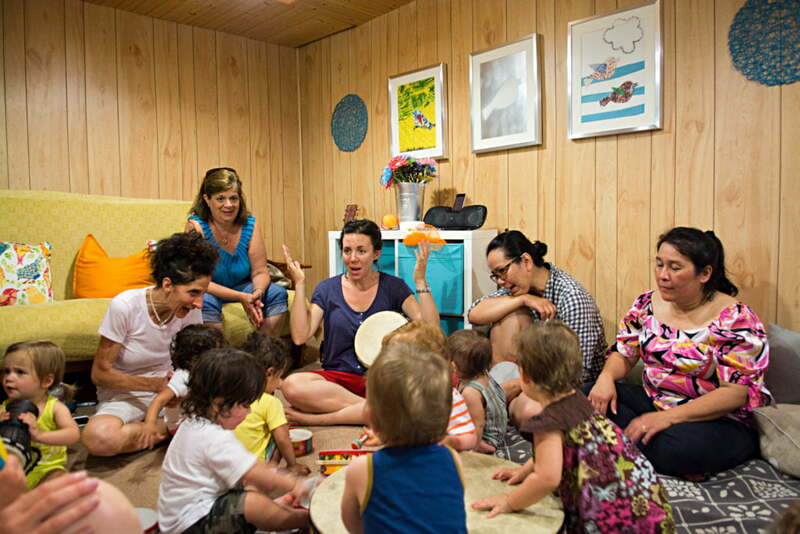 While participating in a variety of exciting team-building and creative/expressive arts activities, our group of supergirls will discover their inner powers to create their super identity which allows them to build their confidence and develop a sense of independence. Each super girl will receive a camp t-shirt and super girls grab bag!